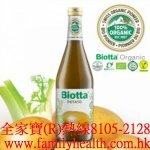 Chewable tutti frutti (什錦水果冰淇淋) jellies for children two years and over. 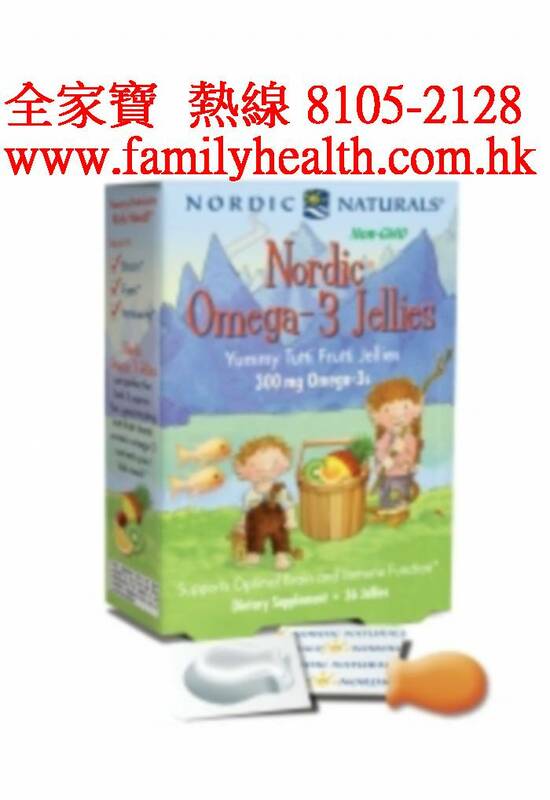 Nordic Naturals Nordic Omega-3 Jellies® make it easier than ever to give children the essential omega-3 nutrients they need. Just one serving of these chewable, tutti frutti-flavored treats provides 300 mg of omega-3s to support healthy brain, eye, and immune system function. 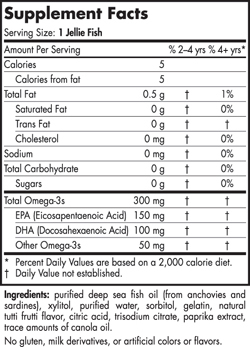 * Kids love the taste and fun fish shape. Parents love the easy-to-open individual packs for on-the-go convenience. For children 2 years and over, one jellie daily with food, or as directed by your health care professional or pharmacist. Please ensure child chews each jellie thoroughly.